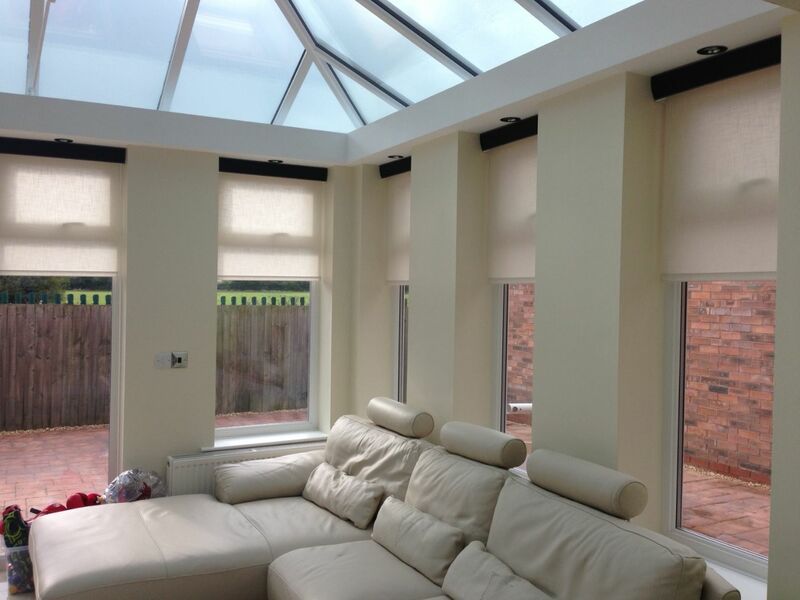 Add space and value to your home with an Vision Organgery. 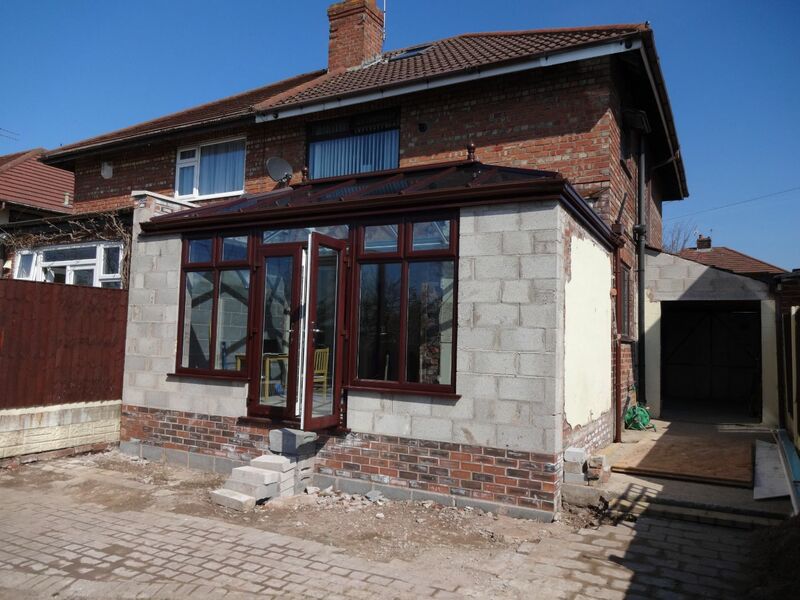 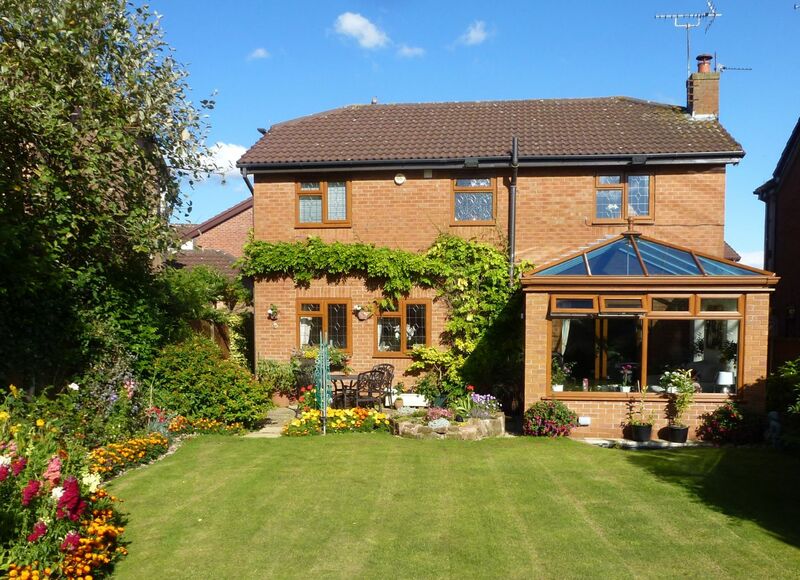 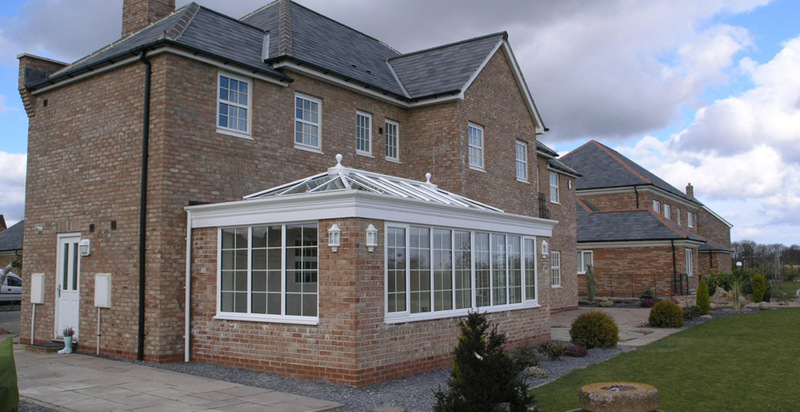 There are a range of styles to choose from, each with their own unique features and details, to help you transform your property with a functional, additional room. 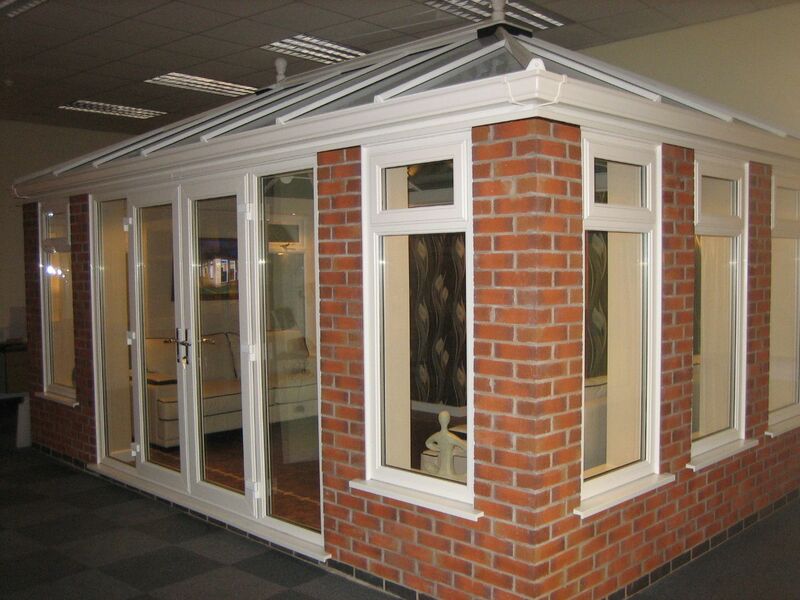 Vision orangeries are very similar to conservatories but incorporate more brick pillars and an internal pelmet around the inside of the conservatory roof with spotlights to give the impression of a true orangery that normally has a flat rubber roof with a smaller glass roof in the centre making the Vision orangery more cost effective than a true orangery whilst retaining similar aesthetics. 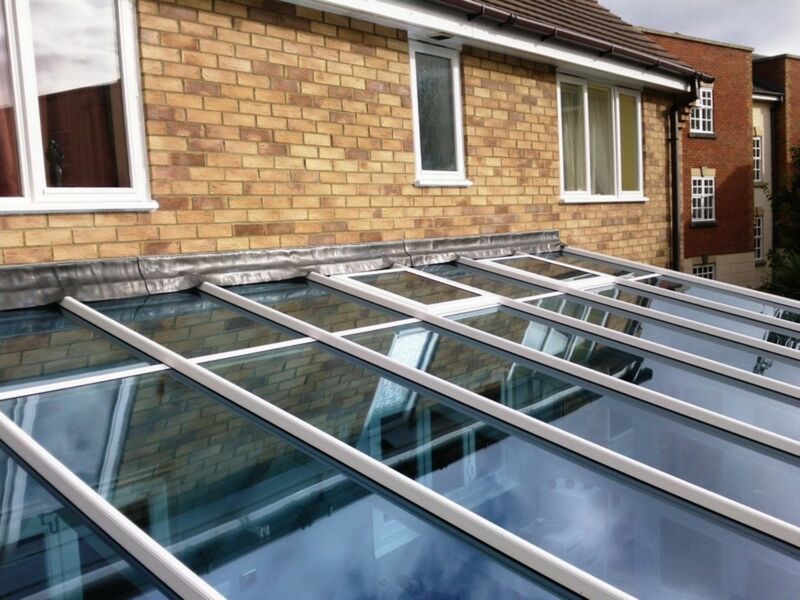 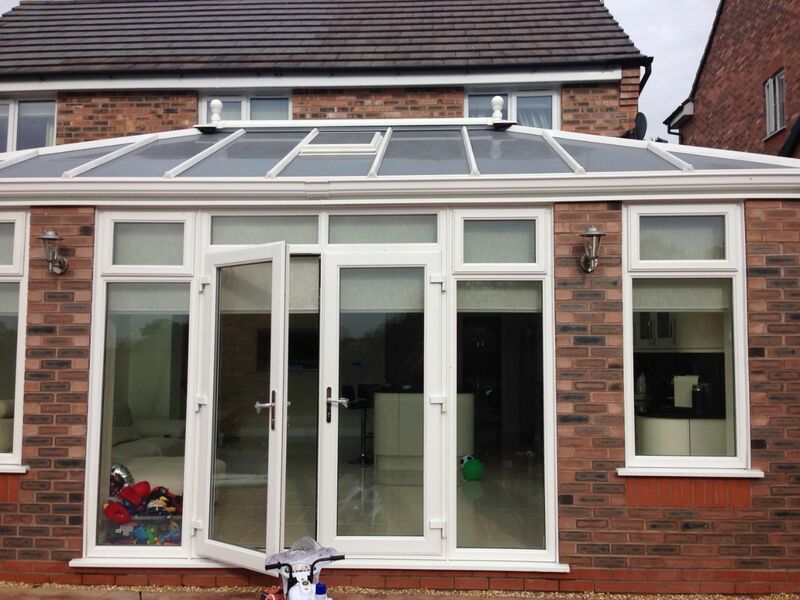 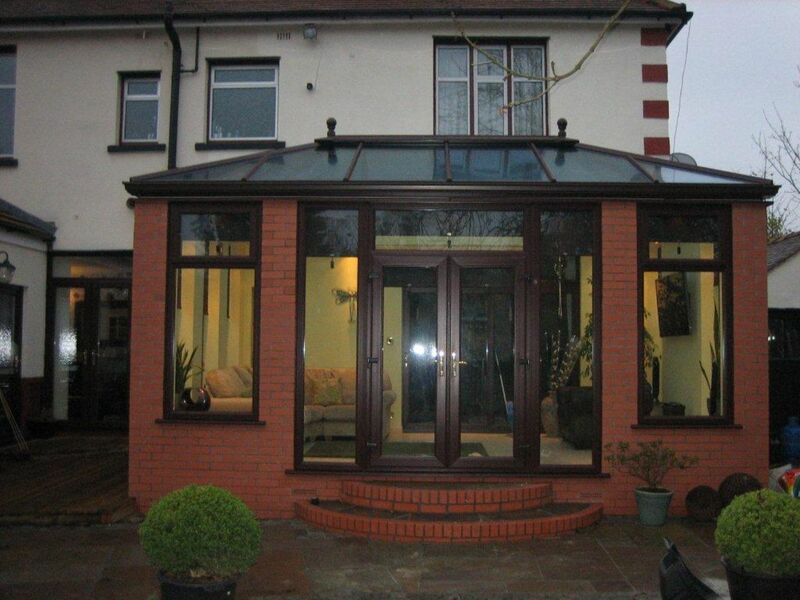 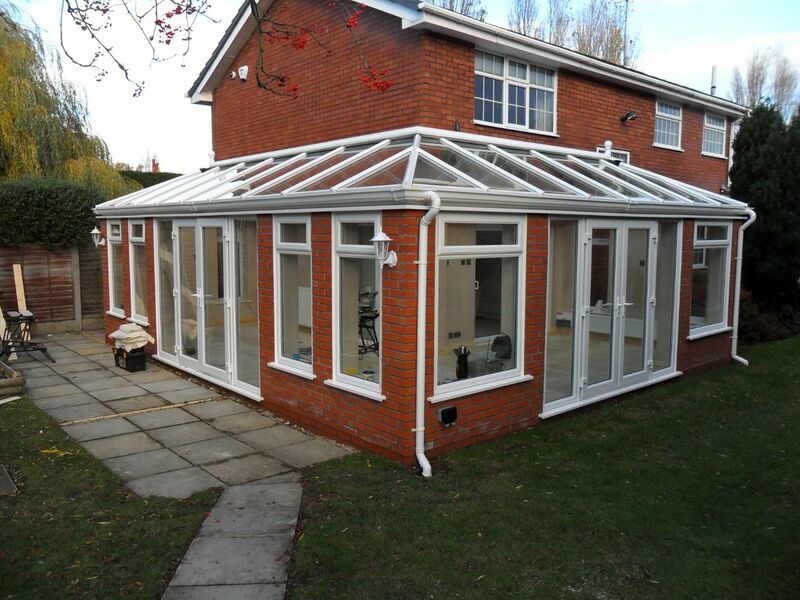 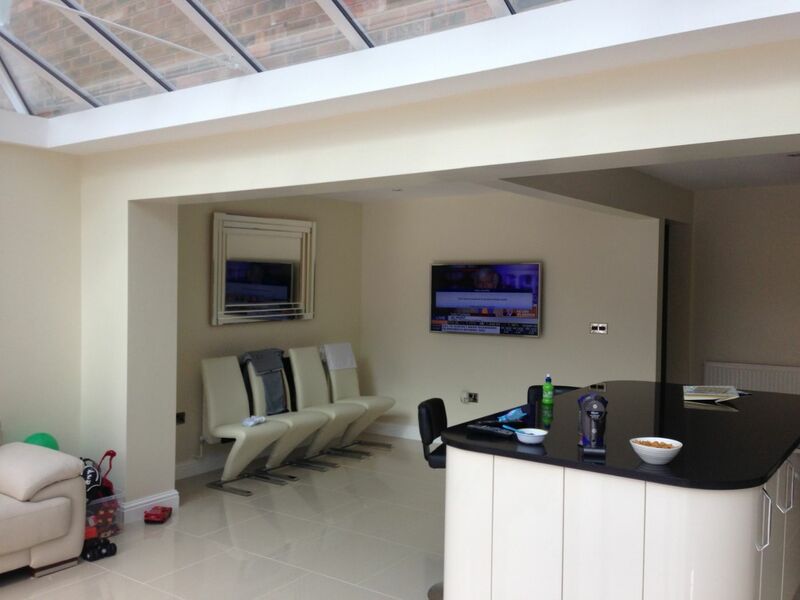 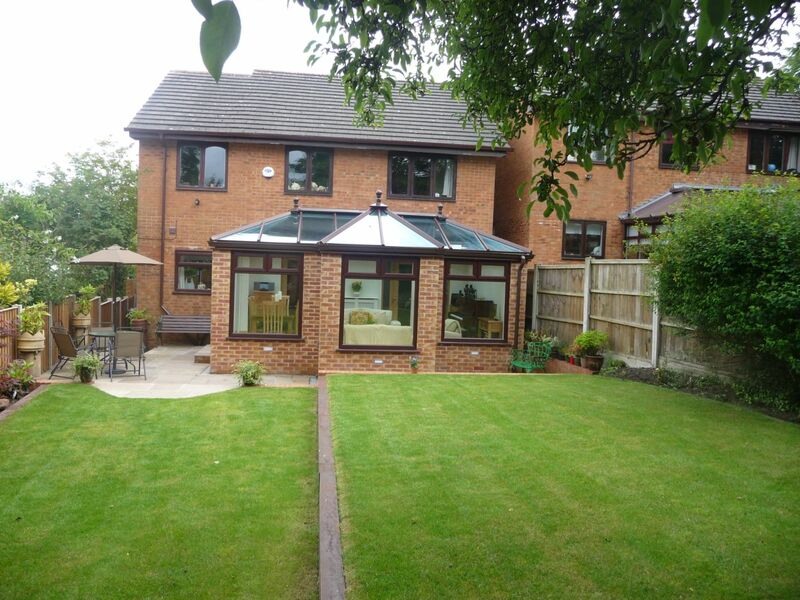 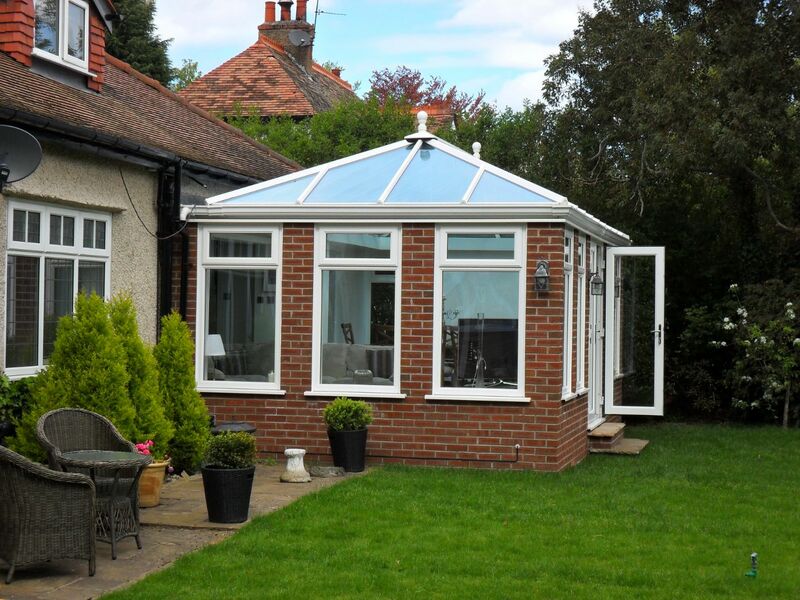 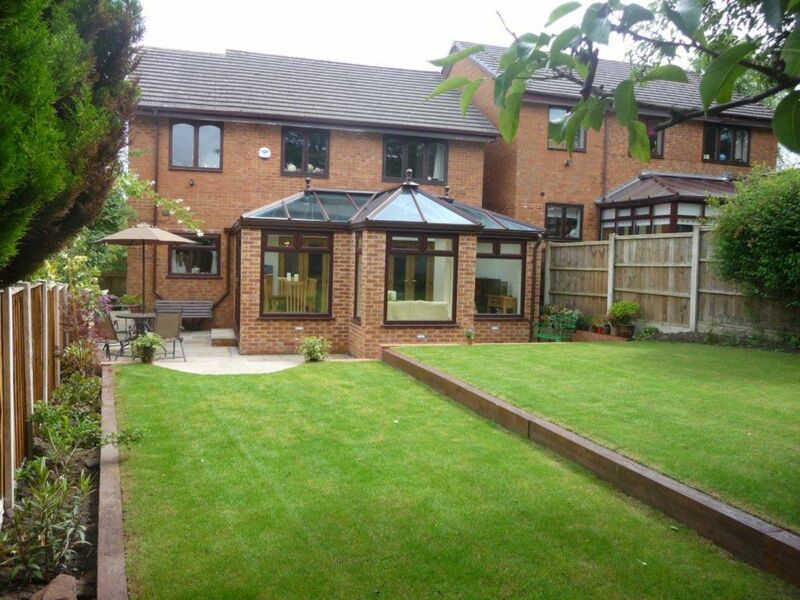 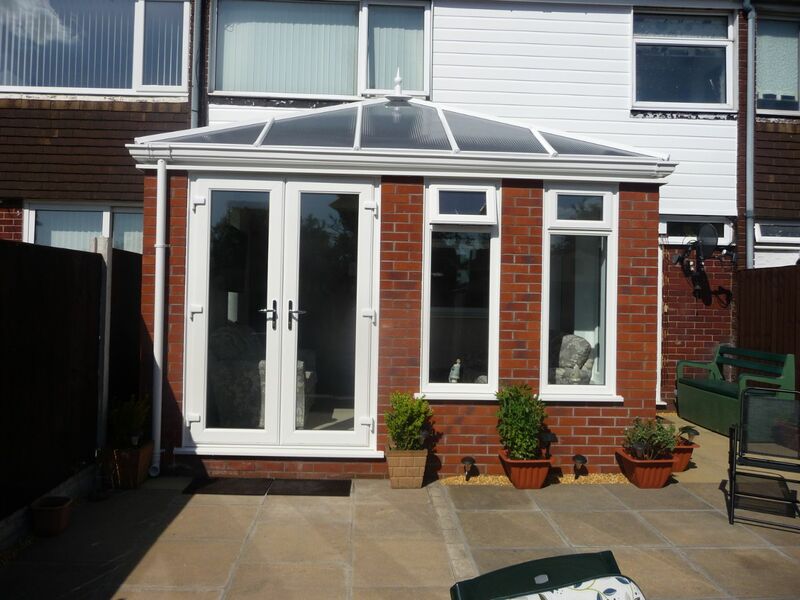 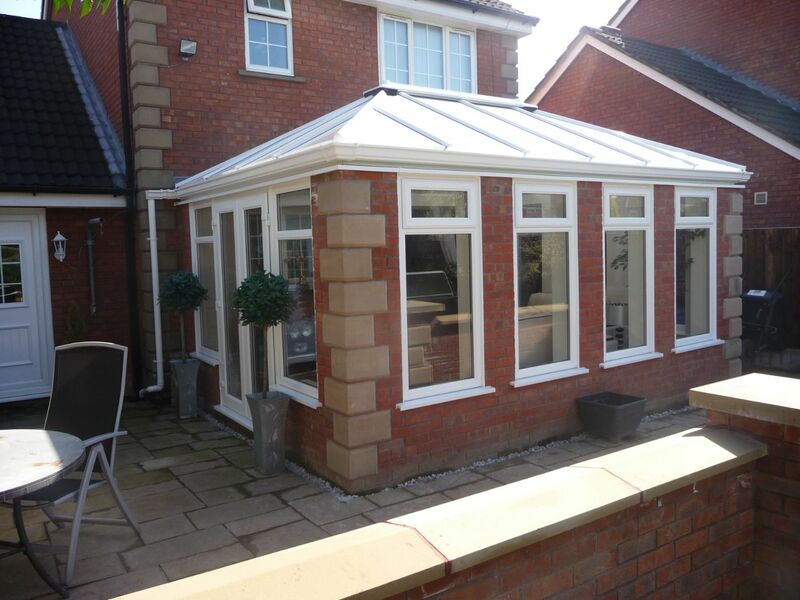 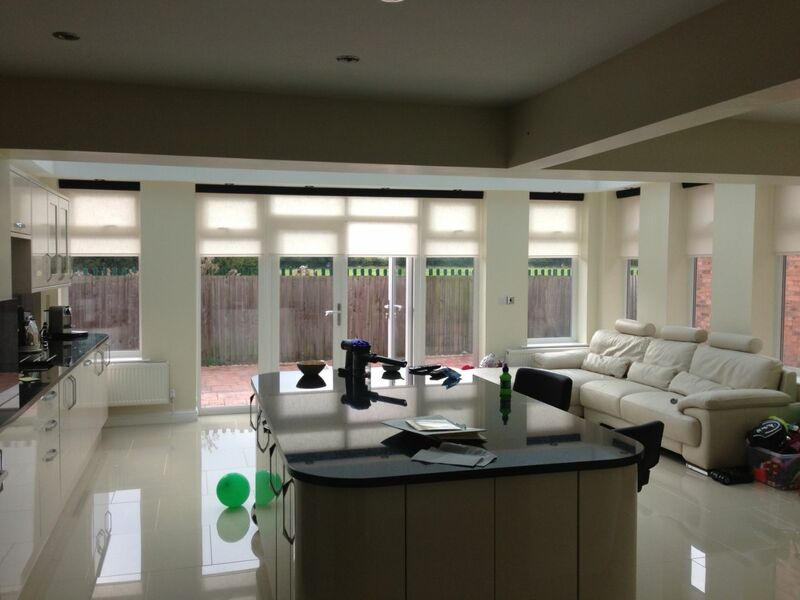 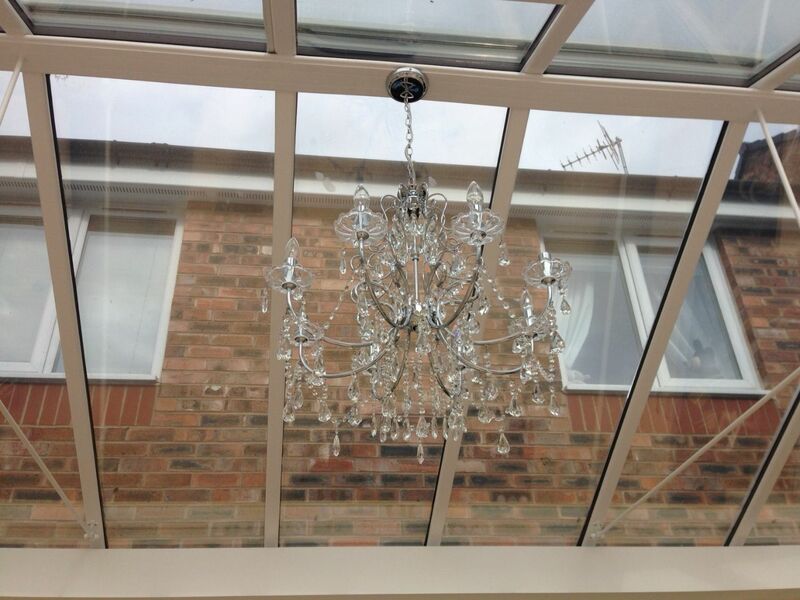 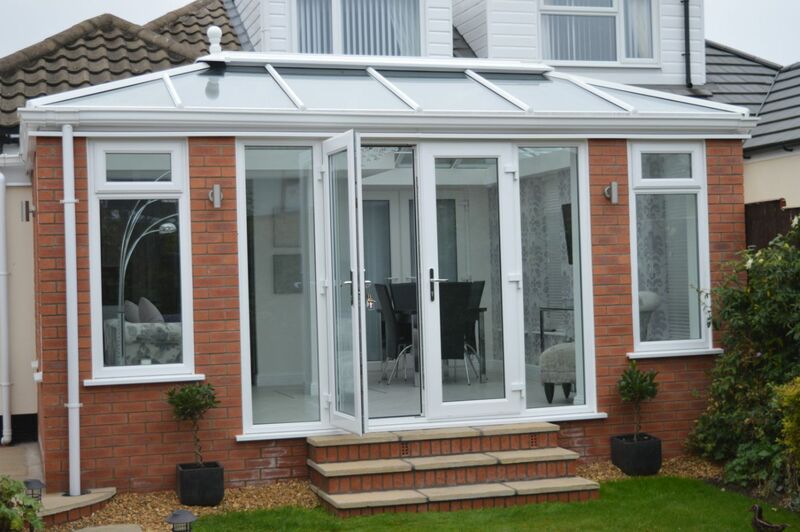 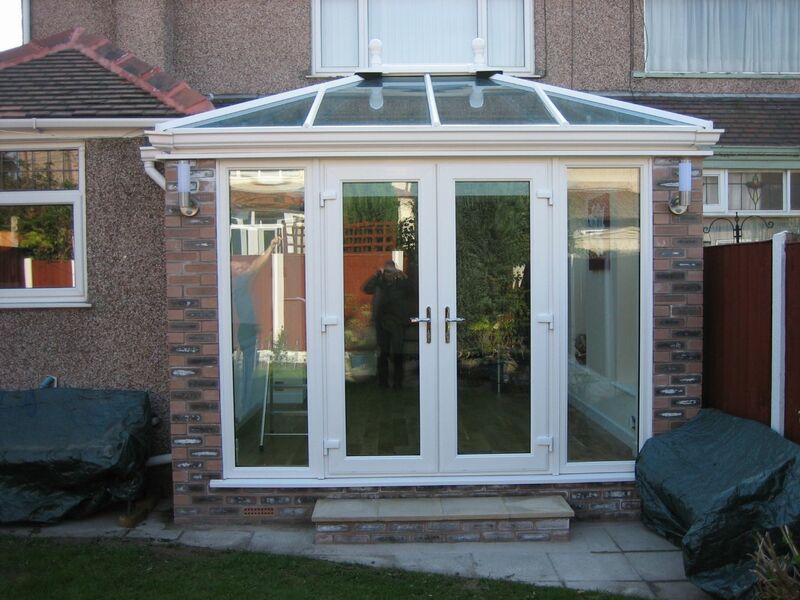 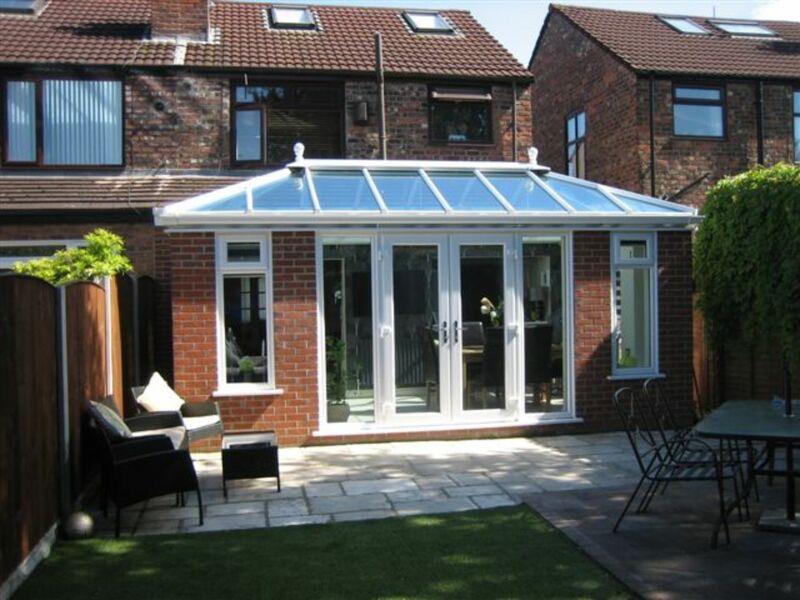 Below features just some of the Orangeries we've installed for our customers over the years. 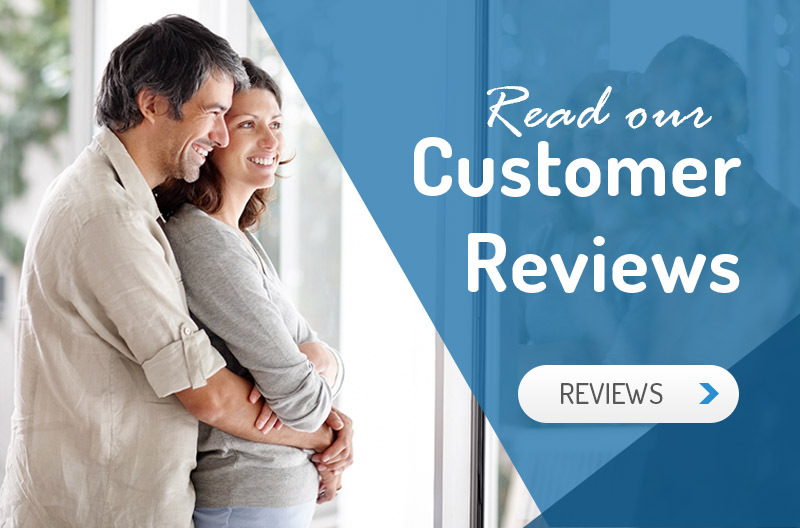 Get a call back to discuss! 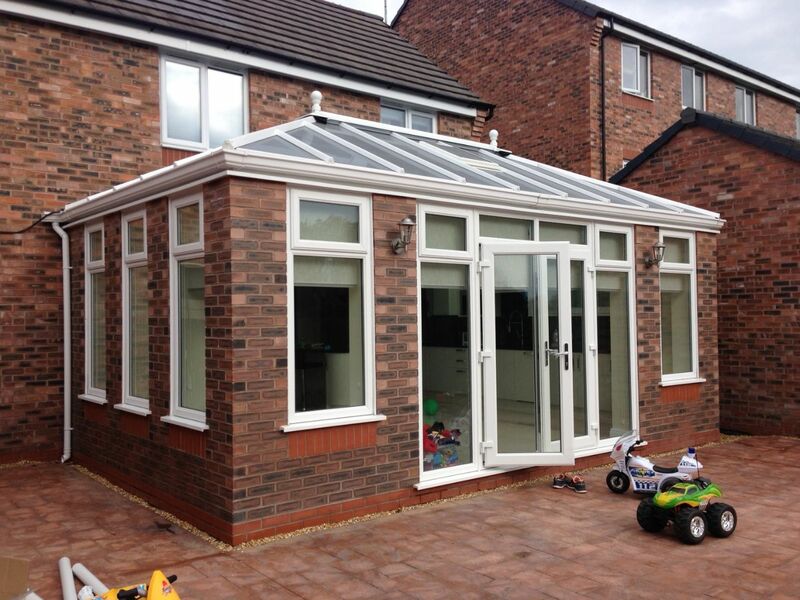 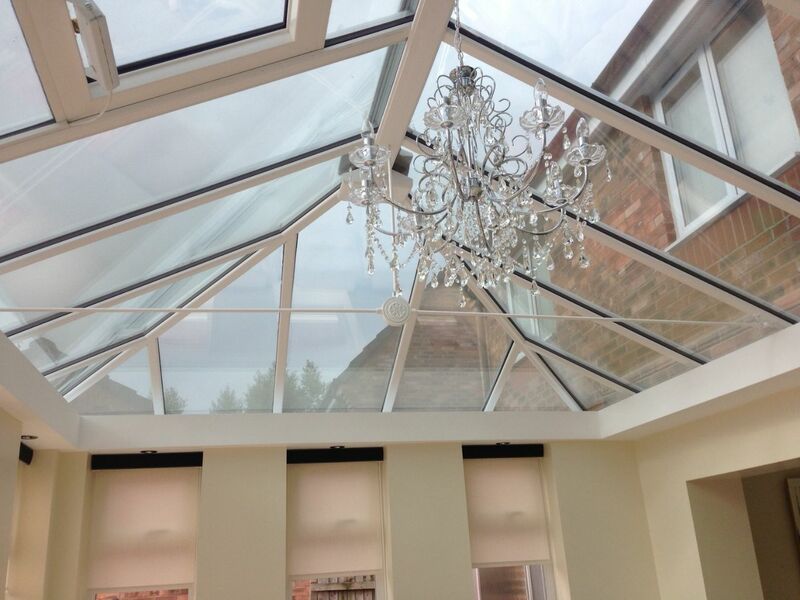 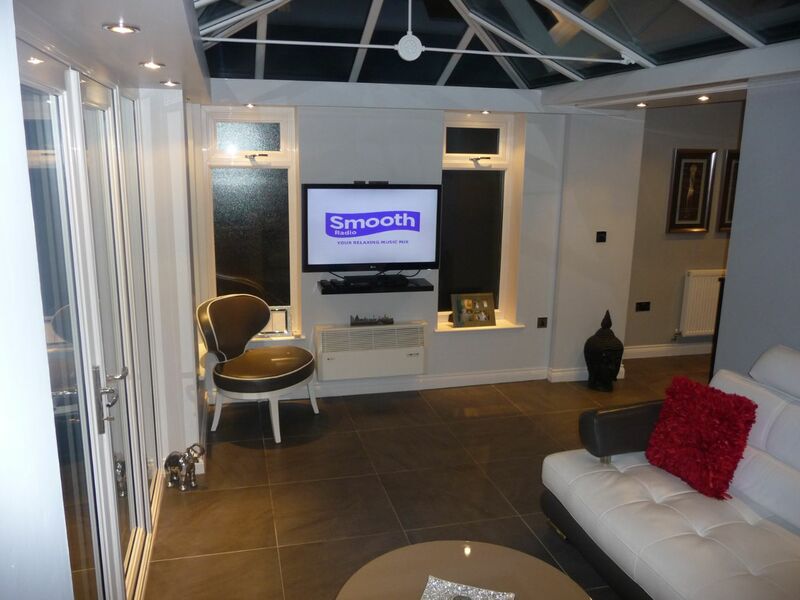 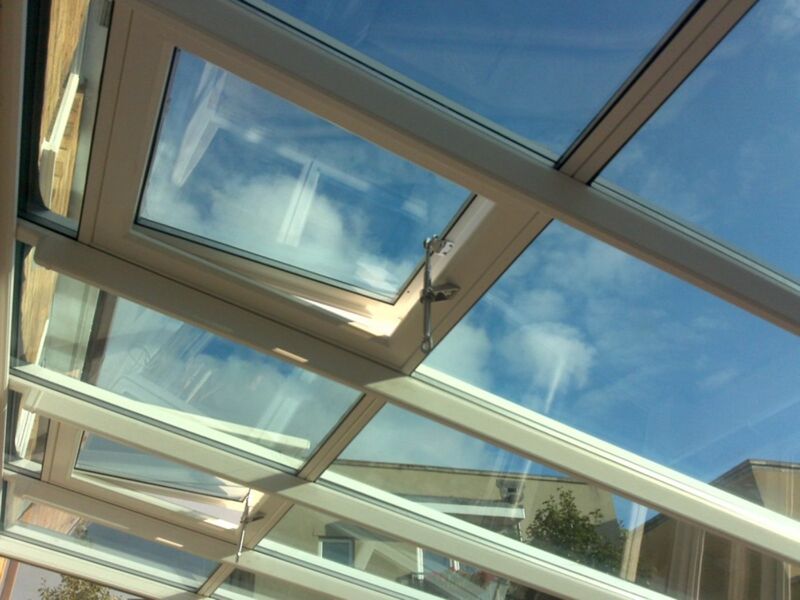 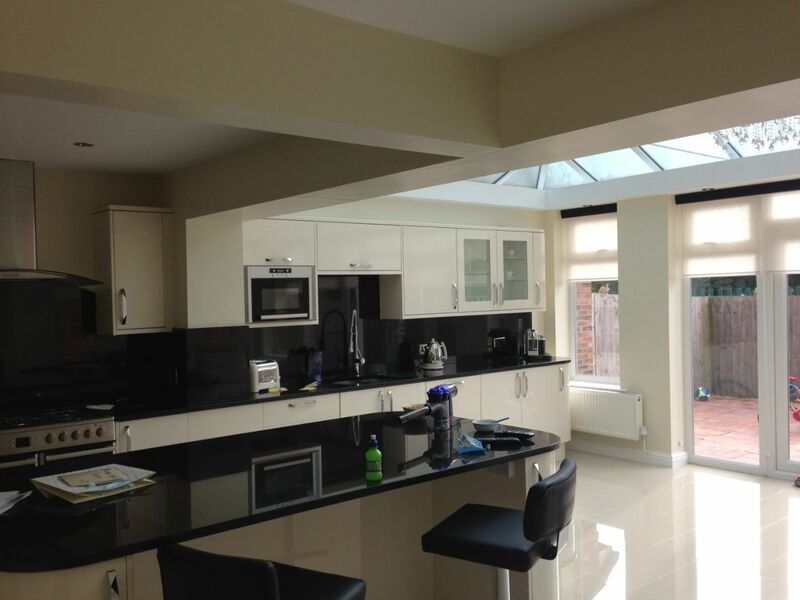 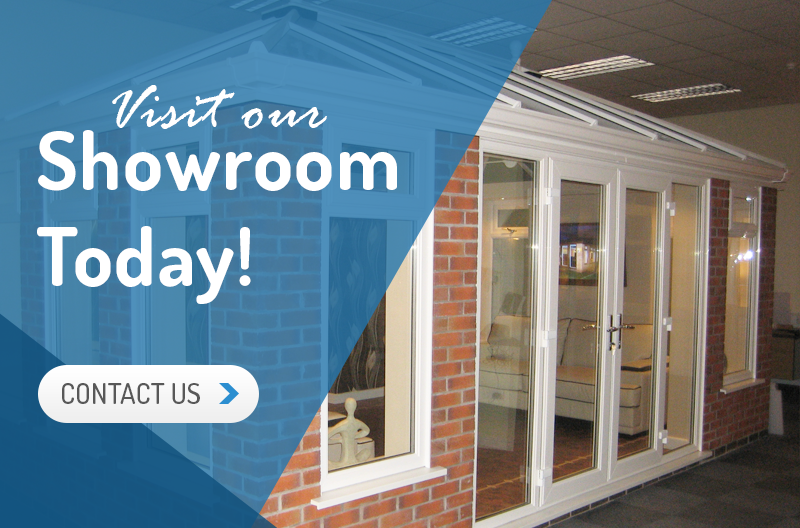 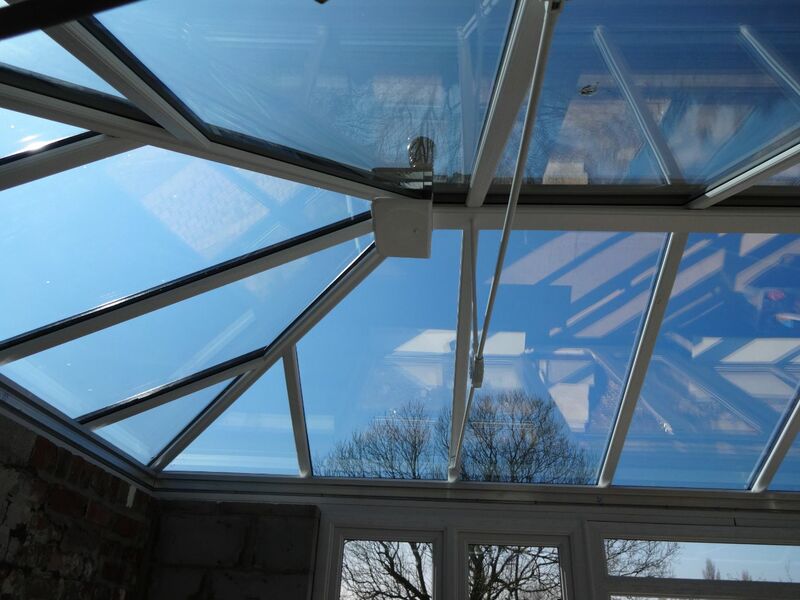 Get a call back, normally the same day or whenever suits you best, to discuss our options for our Vision Orangeries. 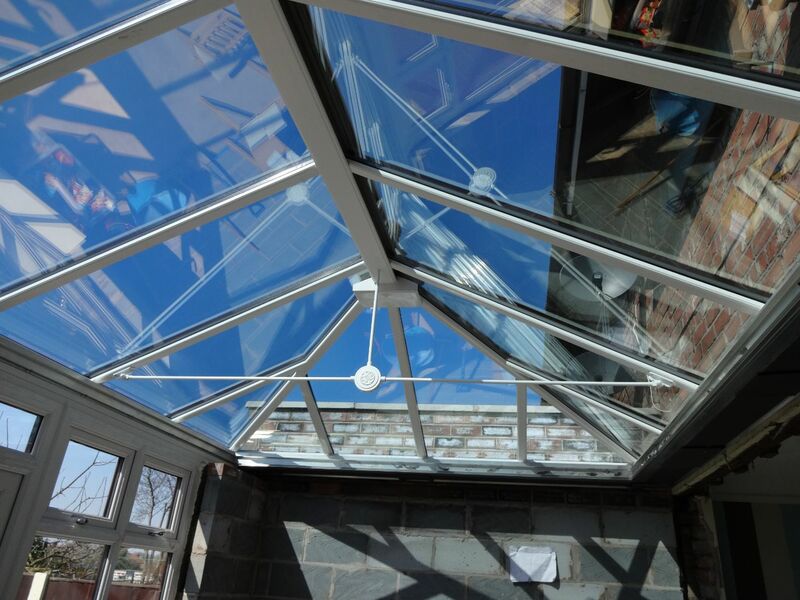 Alternatively specify the best time to call you back and one of our friendly, experienced team will get back to you to discuss your potential requirements.